we are the emerging supplier of Cooler Fan Stamping. we found ourselves the best supplier as well as manufacturer of Cooler Fan Stamping. we are the one of the best manufacturer of Cooler fan Stamps. 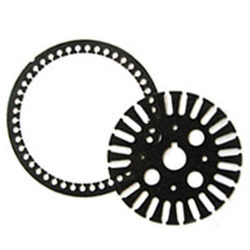 We offers a wide range of Cooler Fan Stampings. These are available in various technical specifications such as dimensions, bore size, stator and rotor slot as per the application requirements of our clients. We ensure to test our range on well-defined quality parameters to deliver defect free and flawless product. Our company is one of the emerging servicer of cooler fan stamping. Our company is one of the leading supplier of cooler fan stamping. we are the manufacturer of Cooler fan Stamps. Our company is one of the leading supplier of fan stampings. We are one of the leading manufacturer as well supplier of Cooler Fan Stamping. we are able to provide the huge range of Cooler fan Stamps. Our company is one of the leading manufacturer as well as service provider of cooler fan stamping. 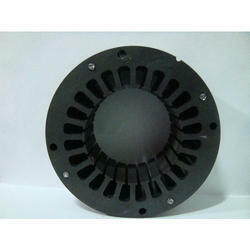 We are one of the best emerging supplier of Cooler Fan Stamping. Modern Stampings India Pvt. Ltd.